In loving memory of my brother. Beautiful playing and sound. Love the synth. Deep condolences. 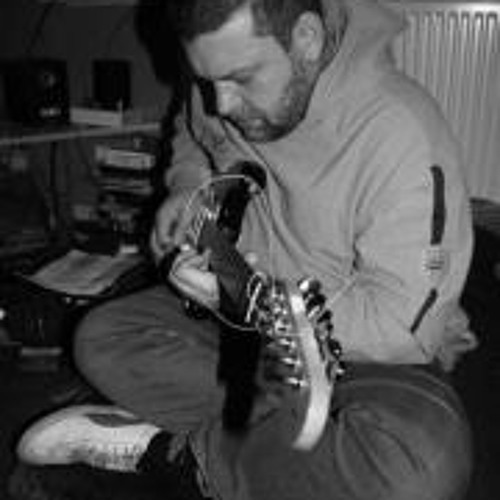 Rhythm Guitar- Steve Jamieson. Lance Casey- Bass, drum programming, keyboards.